Seeing as i haven't done a proper blog about the products i received in my first beauty box swap i have decided to do one about the products i have been using from the box the most so far. This doesn't mean i don't like the other stuff i received it just means i haven't got round to using everything just yet! Ok first up is the lipstick by Lakme shade enrich satins. 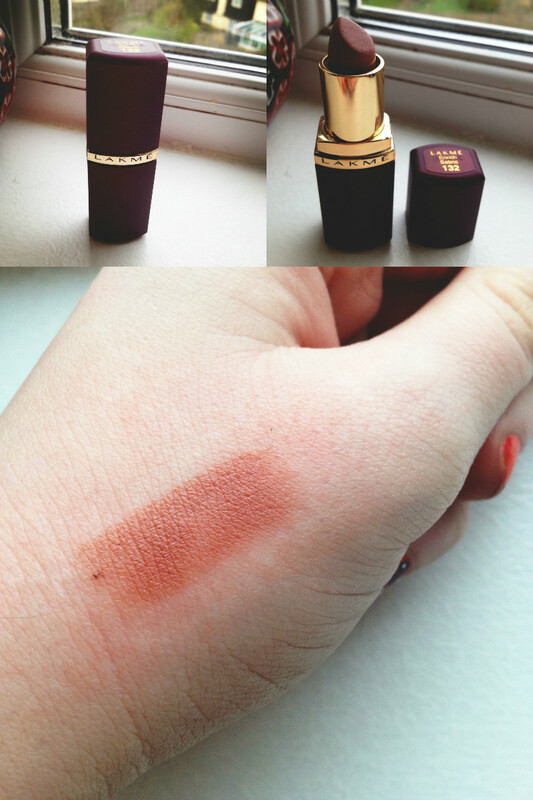 I love the colour of this lipstick, i don't normally wear shades that are a browny kind of colour because they make me look washed out and dead, but this shade was a lovely rich colour that stayed on for 3 hours which i was pretty impressed with. I have never heard of this brand before and i am extremely pleased with it and i would love to try their other shades. 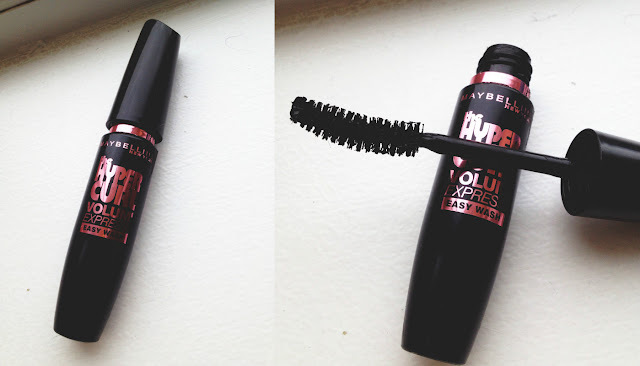 Next is Maybelline the hyper curl volume express, i have never heard of this mascara of even seen it anywhere until Renu sent me it, and as most people know i love love love trying out mascaras, in fact i took off my mascara i was wearing as soon as i got the box to try this one on. It's a pretty good mascara it doesn't clump on my eyelashes or flake off, it's very easy to wash off when i take all my make up off but the only thing is it never gave me "the hyper curl volum" it claims it does. But overall it's a mascara that i will carry on using because i like it. The next product is Coloressences blusher, I'm really not sure which shade i have but it's a rich/darkish pink colour that is very pigmented. You don't need much of this colour because it's such a dark colour and lasts all day, the colour literally never faded on my cheeks. I love wearing it when i do my make up natural because it makes me look fresh faced like the cold has made my cheeks a nice pinky colour. 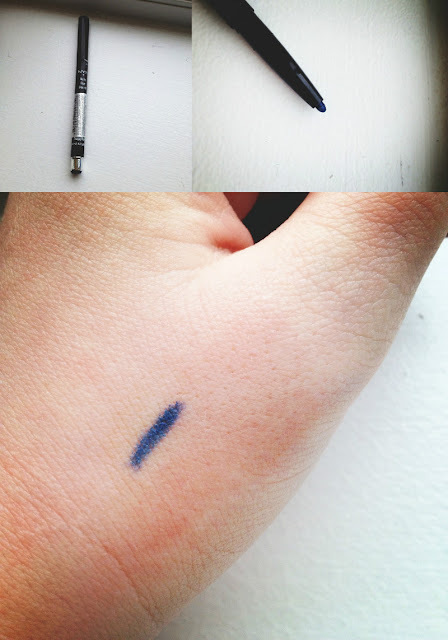 I'm going to do these two eyeliners together, one is a liquid liner the other is a pencil, they are both blue and i love both of them just as much as each other. 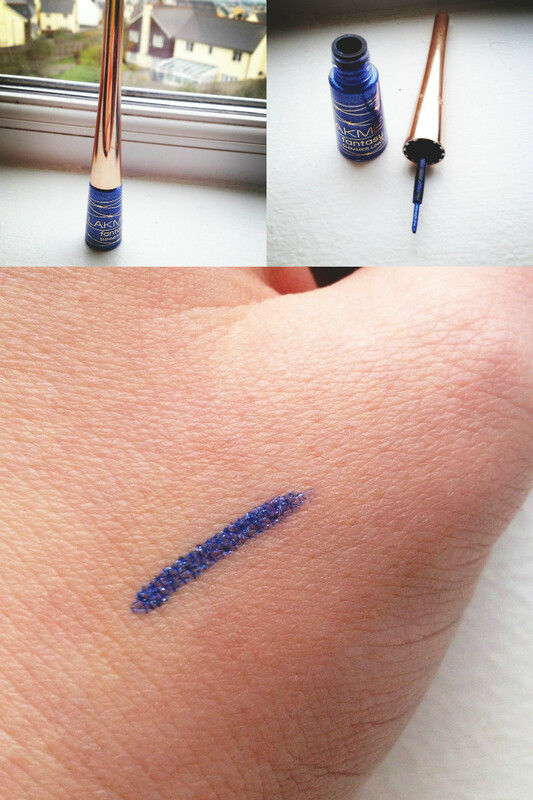 The liquid eyeliner is called Lakme fantasy shimmer line in shade glimmer blue, this liquiud eyeliner is beautiful and stayed on my eyes all day, it's easy to clean off as well same goes for the NYX auto eye pencil in shade sapphire. The NYX eyeliner goes on smoothly and it didn't smudge throughout the day either. These are the kind of eyeliners i would repurchase, it makes a nice change to have a pretty coloured eyeliner rather than the black and white ones i have. Oh I did hope you liked and could use at least some of the stuff I sent! I tried to include as much blue as possible cos you said it was your favourite colour :D By the way, Lakme (around since the 1950s) is like Rimmel in the UK and they organise the Fashion Week. 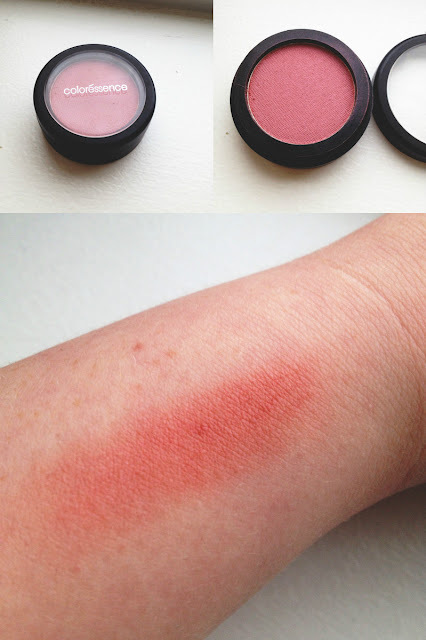 I did have my doubts about the lip and blush shades though.